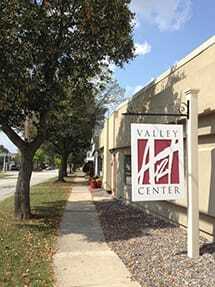 Valley Art Center is the hub of the visual arts in the Chagrin Valley. We support community members, art students and artists through quality curriculum, programming, and classroom and exhibition space. 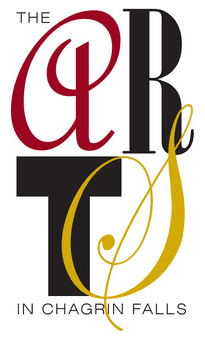 Our vision is to promote the growth of each individual’s potential and the advancement of the arts in the community. 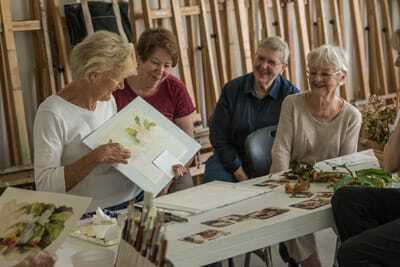 Valley Art Center Inc. is a community based, nonprofit visual arts organization. VAC was founded by a group of inspired citizens and officially incorporated in 1971, when property was purchased just a block up from Main Street in Chagrin Falls. We annually serve more than 20,000 people from the Chagrin Valley and beyond. Every year, VAC offers 400 classes to more than 1,400 students of all ages and abilities. 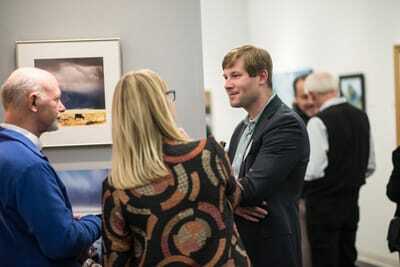 We host five gallery shows per year, featuring artists from around the corner and across the country. VAC’s annual Art by the Falls outdoor arts festival attracts more than 120 exhibiting artists and brings thousands of visitors to Chagrin Falls. We provide artists a marketplace for their work through our ﻿Gift Shop﻿, galleries, and exhibitions. VAC is a founding partner of the Chagrin Falls ﻿ArtsHop,﻿ which attracts hundreds of shoppers to Chagrin Falls’ growing arts district. Beyond our walls, we actively engage people in arts education and appreciation through outreach programs in schools, community centers, and residential facilities. 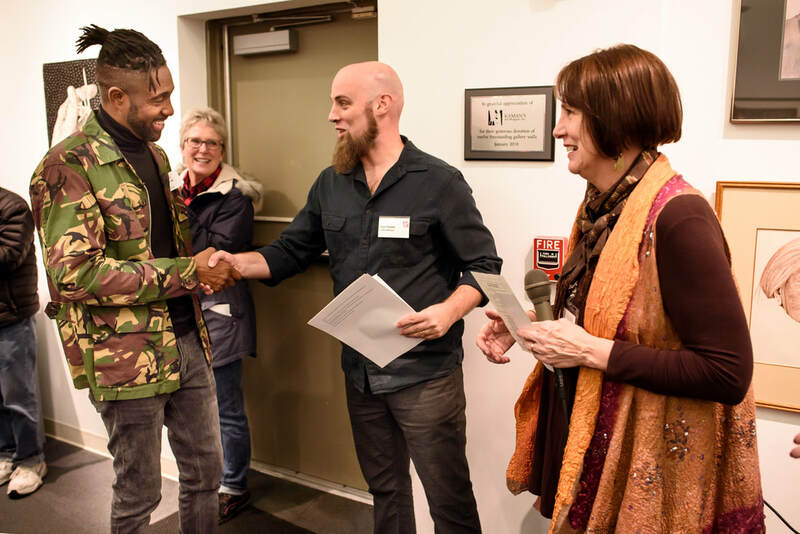 Thanks to grant funding and donor support, VAC offers scholarships to those in need on an individual basis. 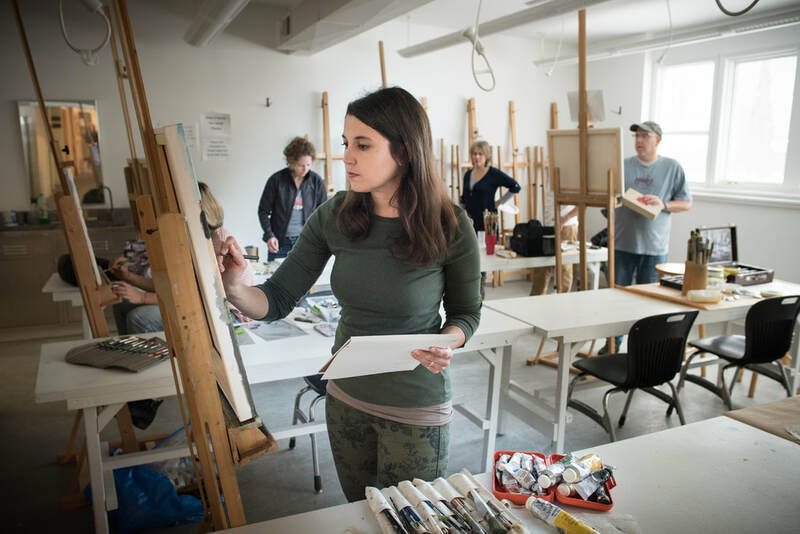 Ten percent of VAC’s funding comes from the Ohio Arts Council and ﻿Cuyahoga Arts and Culture﻿; class fees and individual and corporate donations account for the balance. Valley Art Center is located at 155 Bell Street near downtown Chagrin Falls on the east side of Cuyahoga County near Cleveland, Ohio. See driving directions and a map to Valley Art Center. 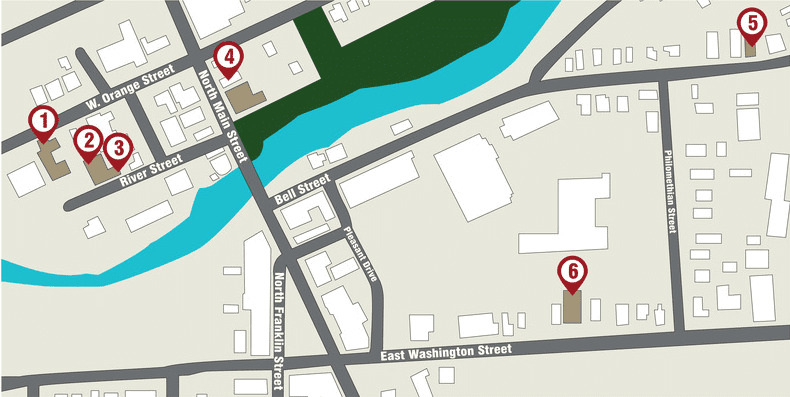 Parking is available in all of the spaces behind our building and in the spaces surrounding the office buildings next door. These lots are accessible via the driveways at 139 and 147 Bell St. You may park in any space in these lots. Please reserve the upper parking lot, by the mural wall, for those who require barrier-free accessibility to upper level classrooms. The east entrance is a dedicated barrier-free entrance. Please use the buzzer to alert staff when you use this entrance. During special events, overflow parking is often available at the Intermediate School off Philomethian Street. The city will not allow parking across the street. Cars parked there may be towed. Students and visitors are often unsure of where to park, so please don't hesitate to ask staff! Please come into the center and check in with the instructor or the front desk when dropping off and picking up minors. And the VAC community includes our talented students, artists, donors, sponsors, and partners, too! Valley Art Center is part of the Chagrin Falls Village Arts Commission. Check out the Village's other ﻿fantastic arts organizations﻿ and plan a great day out in Chagrin Falls! Valley Art Center's mural is the first sanctioned mural in the Village of Chagrin Falls. It was painted by Chagrin Falls resident and artist Charles “Bud” Deihl, whose design was selected in a 2014 juried competition. The mural employs hyperrealism and surrealism and includes many references to Chagrin Falls and the arts. It incorporates features of the building, including a door, light fixtures and two windows. The mural cost over $6,000 to create and was partially funded through the generosity of Sherwin-Williams Company, J&K Painting, ALL Aerials, and individual contributors including a “Kickstarter” online crowd-funding campaign. Mural competition jurors were Dana Davis, Kirk Gebler, George Kozmon, Scott Lax, Lynne Lofton and Nancy Rogoff. Deihl is a VAC instructor and past board member and works primarily in oils on canvas. He is a former graphic designer and illustrator as well as former President and Professor of Art at Columbus College of Art & Design among many other prestigious positions. In 2007, he designed VAC’s current front façade. He has been part of VAC’s evolution in a significant and meaningful way.